We’re Advocates for a Healthy Environment. It’s Important. It’s Possible. It’s Essential to Ensure a Livable Planet for Future Generations. 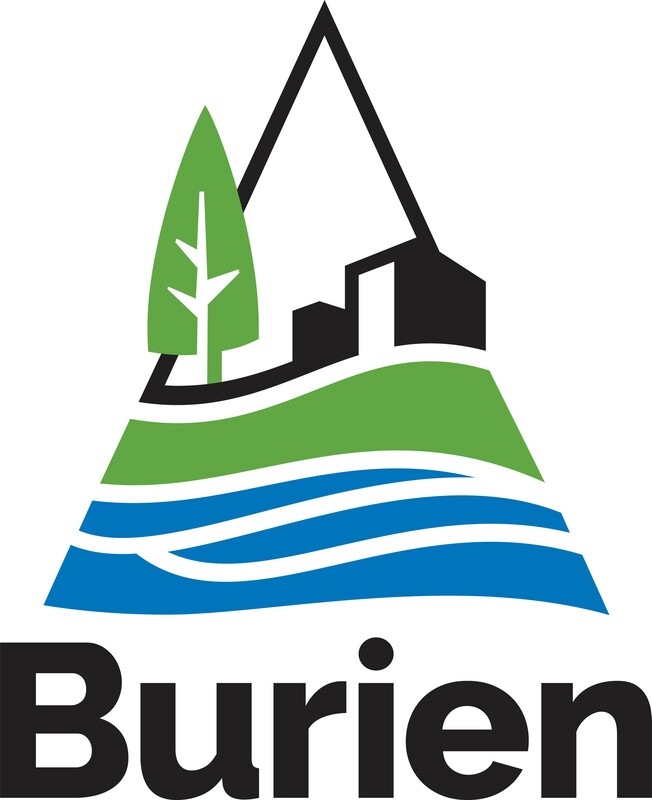 "Birds, Butterflies & Bees for Burien in 2019"
This program is funded by the Port of Seattle’s Airport Community Ecology “ACE" small grants fund. Here's the calendar of events that support this program. 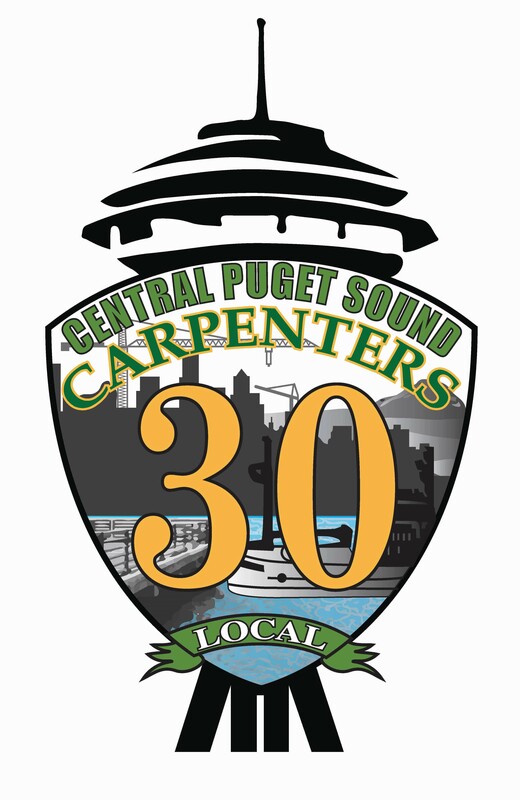 We're partners with the City of Burien, the National Wildlife Federation, New Start Academy in the Highline School District, carpenters from the Pacific Northwest Regional Council of Carpenters, the New Start Community Garden and other local non-profits. We're installing native plants that provide important habitat for pollinators and native birds in a Burien Park, providing classes and a workshop in the Spring on birdhouse making which will be open to the community, removing invasive noxious weeds in a Burien park, hosting information kiosks at the Burien Farmers Market in the summer, and working with New Start Academy for a unit on birds and pollinators. 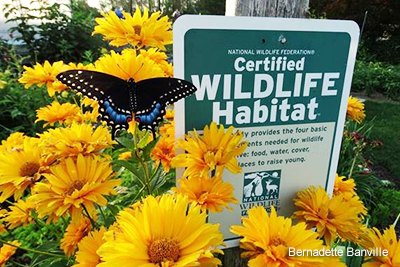 Your Backyard or Balcony can become a Wildlife Habitat. It's Easy! Follow this link to the National Wildlife Federation website and learn how. Click on the picture for the date of the events. Native Trees, Bushes, and Shrubs, like Huckleberry and Thimble Berry, support native pollinators, birds and butterflies, as well as the migratory species that are passing through. Include these plants in your landscaping. 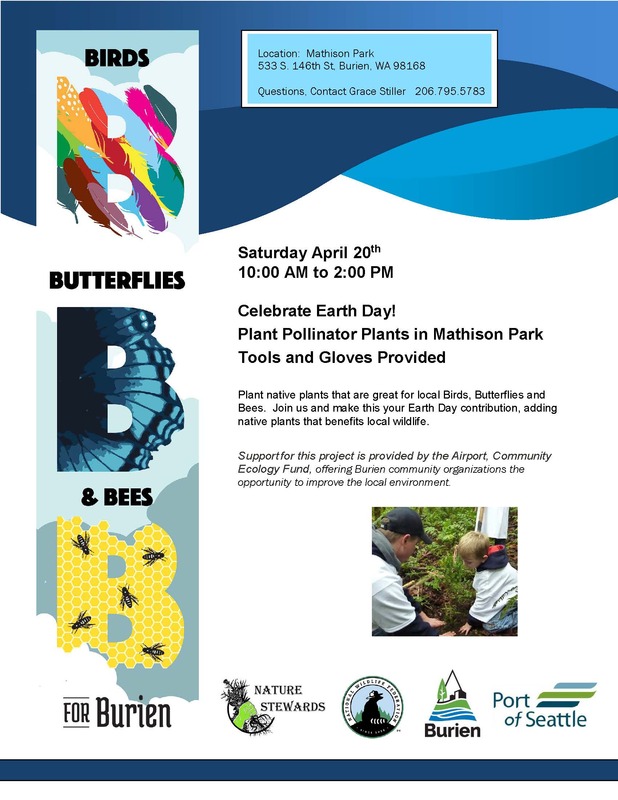 Here's the Calendar of events for our new program: Birds, Butterflies and Bees for Burien. 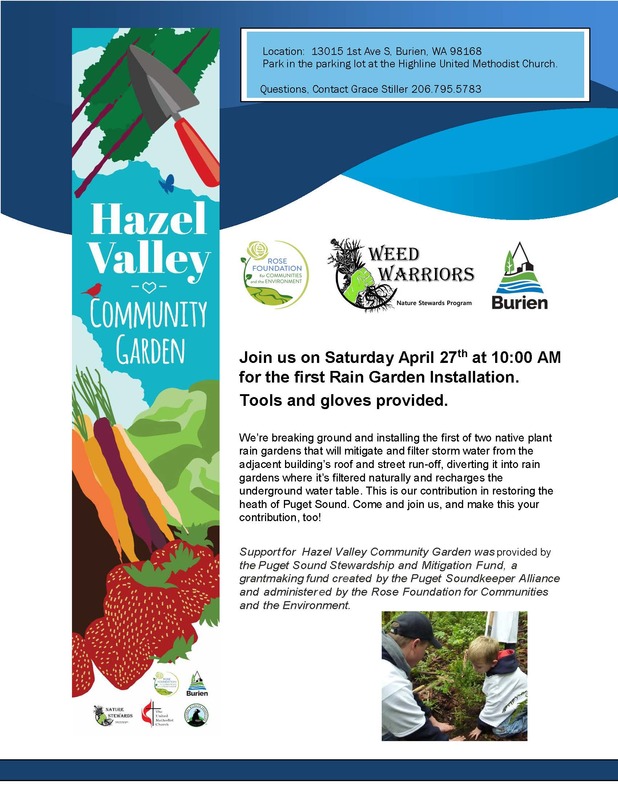 We're excited to announce that a new community garden is coming to the Hazel Valley area of Burien! Here's the event schedule for this project. Volunteers are Welcome. 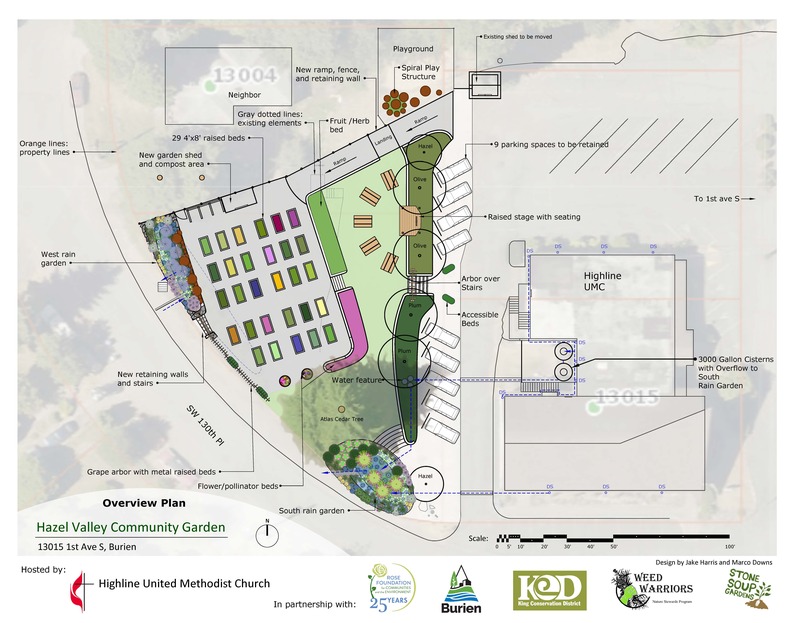 We're partners with the Highline Untied Methodist Church, the National Wildlife Federation, the City of Burien, and members of the Hazel Valley Community. Support for the Hazel Valley Community Garden was provided by the Puget Sound Stewardship and Mitigation Fund, a grant-making fund created by the Puget Soundkeeper Alliance and administered by the Rose Foundation for Communities and the Environment, and the City of Burien Neighborhood Grant Program. We partner with the King County Employee Giving Program. If you are a King County employee, please talk to your supervisor or payroll department and give them our four digit number 9841. They will set up a payroll deduction for a donation amount of your choice. It's that easy! If you're a State or Government Employee, support our programs via the Combined Fund Drive. We are Advocates for a Healthy Environment. It's Important. It's Possible. It's Essential. We Inspire Environmental Stewardship and Connect Kids to Nature through educational programs and the arts, empowering them to find their voices to steward the earth and change the world. We're advocates for healthy habitats for both people and wildlife. Our vision is to see the world living in harmony with nature. 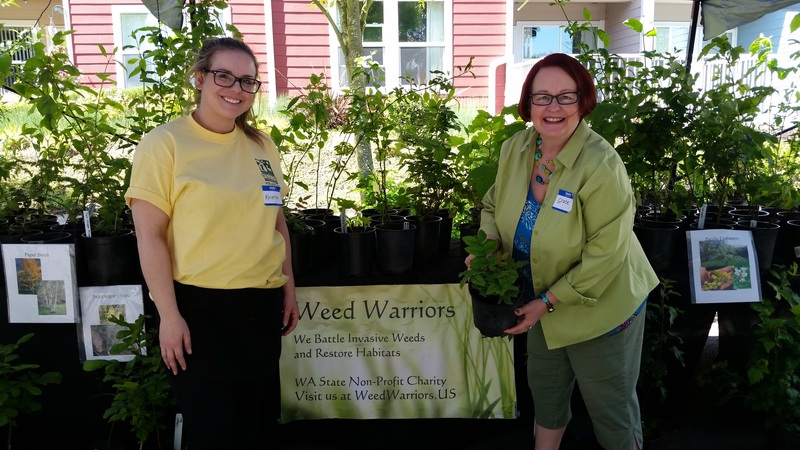 Nature Stewards is the program name for the Weed Warriors Charity. We're Excited to Share our New Banner with You. Look for this at Outdoor Community Events.